In recent news pertaining to cryptocurrency mining, Nvidia has witnessed a drop in its share price after announcing an unexpectedly modest earnings outlook – partly driven by reduced demand for mining hardware. 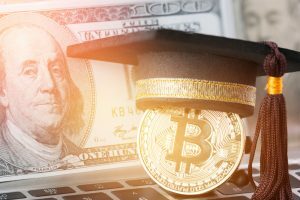 Also, the World Digital Mining Summit has been scheduled for late September in Tbilisi, Georgia, and reports continue to surface detailing opportunistic students using college electricity to mine crypto. The price of Nvidia stock fell by 6 percent on Thursday following the announcement of lower-than-expected revenue guidance. Despite the bearish response, the company reported better-than-expected earnings. 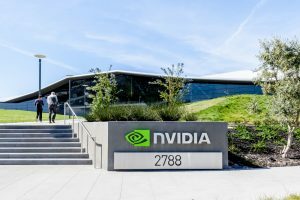 As of this writing, Nvidia’s shares are valued at $ 247.25 USD each. 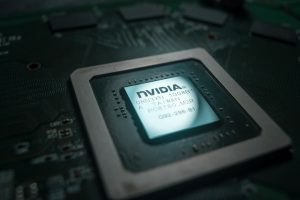 Nvidia announced revenue projections of $ 3.25 billion for Q3 of 2019 – roughly 2.7% less than analyst estimates of 3.34 billion for the third quarter, according to Thomson Reuters. Nvidia posted earnings of $ 1.76 per share, excluding certain items, up from earnings of $ 1.66 per share that was anticipated by analysts, and revenue of $ 3.12 billion – up from an expected revenue of $ 3.10 billion. Nvidia’s revenue grew by 40 percent year-over-year for Q2 2018. Whilst the company’s data center and automotive segments exceeded revenue prediction, the company’s revenues associated with products and intellectual property pertaining to cryptocurrency mining ($ 116 million) were 70 percent lower than those anticipated ($ 188 million). The company’s chief executive officer, Jensen Huang, stated: “We benefited in the last several quarters from an unusual lift from crypto, but at this time, we consider it to be immaterial for the second half” of the financial year. The 2018 World Digital Mining Summit will take place in Tbilisi, Georgia next month. The conference, which will be held from the 21st until the 23rd of September, will feature “30+ speakers, 50+ mining companies, and 1000+ attendees.” The CEO of Bitmain, Jihan Wu, and the CEO of Bitkan, Yu Fang, will be among the conference attendees. 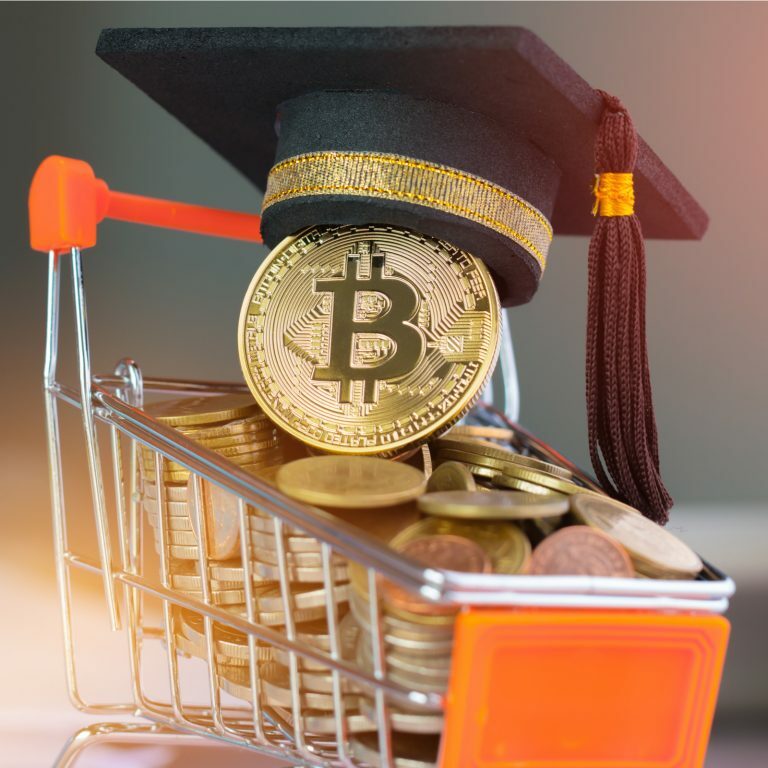 Patrick Cines, a graduate of Penn State College in 2017, has recounted his story of mining cryptocurrency using campus electricity. Are you surprised by the drop in Nvidia’s share price? Share your thoughts in the comments section below!